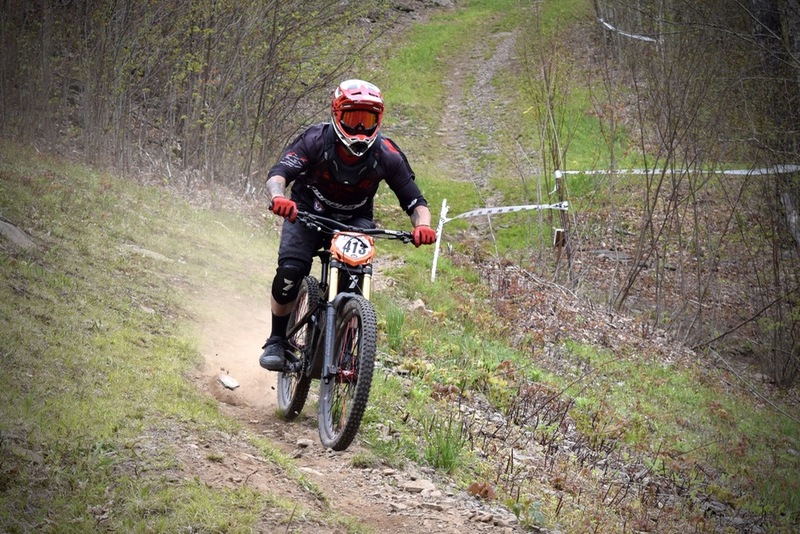 The first race of the 2016 Vittoria Eastern States Cup DH series was held at Plattekill on Sunday, May 22. As usual, the mountain, which the race takes place at, is responsible for building the race course. 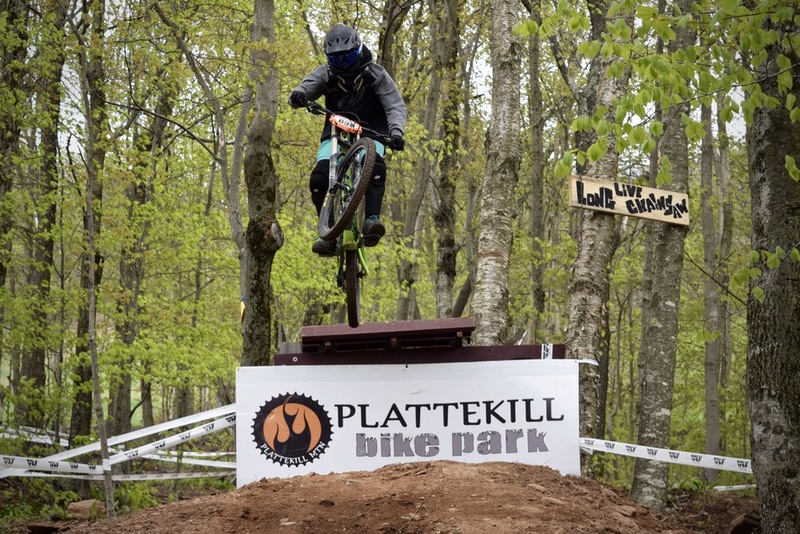 The Plattekill trail crew and the “Getloose Downhill Race Team” from Saratoga county, put a lot of effort into the course. Typically, when building a course, you try to utilize existing trails, but it is important to mix things up to keep veteran Plattekill riders challenged and entertained. The course was designed to be about a 3.5 minute ride. Times ranged from 2 minutes and 29 seconds for the top Pro Men to 8 minutes among the 14 and under category. The course started at the top of the Double chair and headed toward Blockbuster. After surviving the top section, the course took a turn and headed back toward the lift line via ski trail known as “Switchback.” Advanced riders were reaching speeds of about 40 mph in this section. 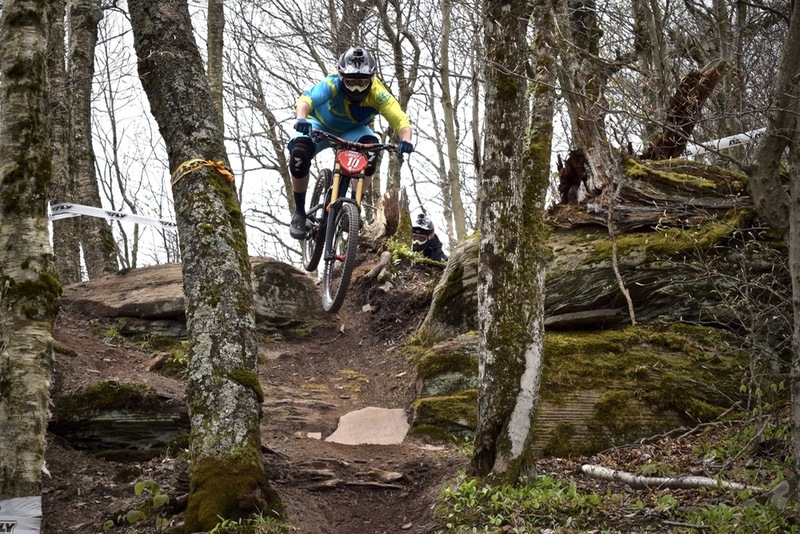 As is normal for the first race of the year, the course was designed to be relatively “easy” although there were a few sections near the top that posed a serious challenge. The final section of the course was located between the lower half of Northface and Plunge. The most exciting part of this section was what we know as the “Chainsaw Drop.” This section was named in honor of Stevie “Chainsaw” Smith, a legendary downhill racer who died in a motorcycle accident in early May. Race weekends are always a fun time. It is great to see the mountain come to life again in the summer. It’s great to see a line at the lift and ticket booth along with a full parking lot when the weather is warm. The camping culture is quite a sight as well. 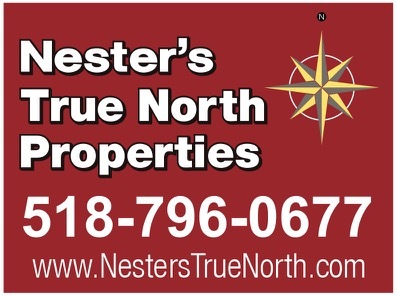 You see everything from 60’ mobile homes to tents in the back of a truck. The Plattekill trail crew, and Getloose Downhill has done an exceptional job on all of the bike trails this year. Trail maintenance has been stepped up significantly and we’ve had quite a bit of positive feedback from riders. 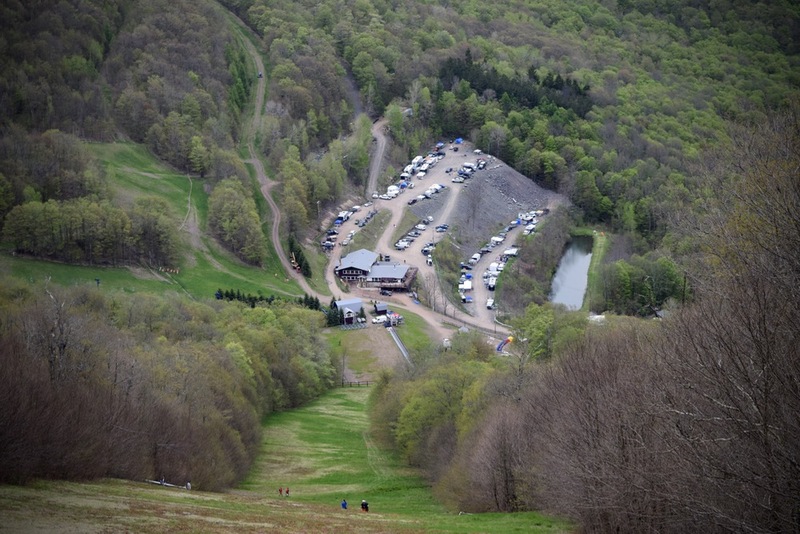 Plattekill has much more to offer then extreme downhill racing. New for 2016, Plattekill is now offering a two hour “rise and shine” mountain bike tour. The tour is an introduction to mountain biking which includes a basic downhill bike, protective gear, and a two hour guided tour. We’ll show you trails that match your ability, and teach you how to ride correctly and with confidence. 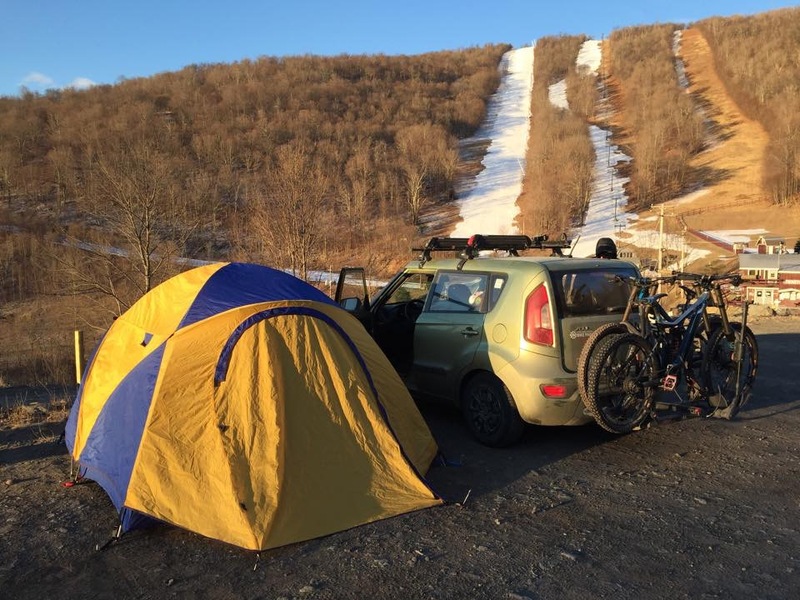 In many ways downhill mountain biking is similar to alpine skiing. All you really need to enjoy the sport is a bit of fitness, a sense of adventure, and a love for the mountains. Great job Ethan. Ethan speaks from experience as he is one of our top guides and trail maintenance crew chief. Great to see such a great mountain being utilized. Would you say primary source of tickets being sold are from NYC and surrounding areas? Just a great report. Thank you so much for filling us in with what’s going on with the mountain. The trails and hill all look like they’re in great shape! Hope to get down there this summer, it has been far too long. Plattekill is a gem!